Enjoy easy access to Kaanapali Beach, gourmet dining options and cottage or tower suite accommodations at our Maui oceanfront resort. In the traditional way of Hawai'i, where the warmth of Island-style hospitality is deeply rooted in the culture, a guest wants for nothing. As you would expect from a resort of our caliber, everything required to make your stay the experience it deserves to be is provided for you. 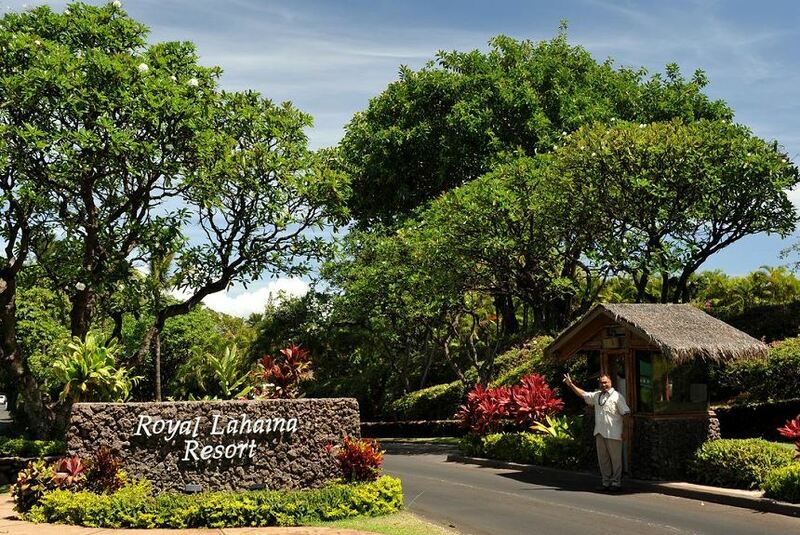 If you need anything at all - simply inquire and our staff will see to your every need with graciousness and aloha.